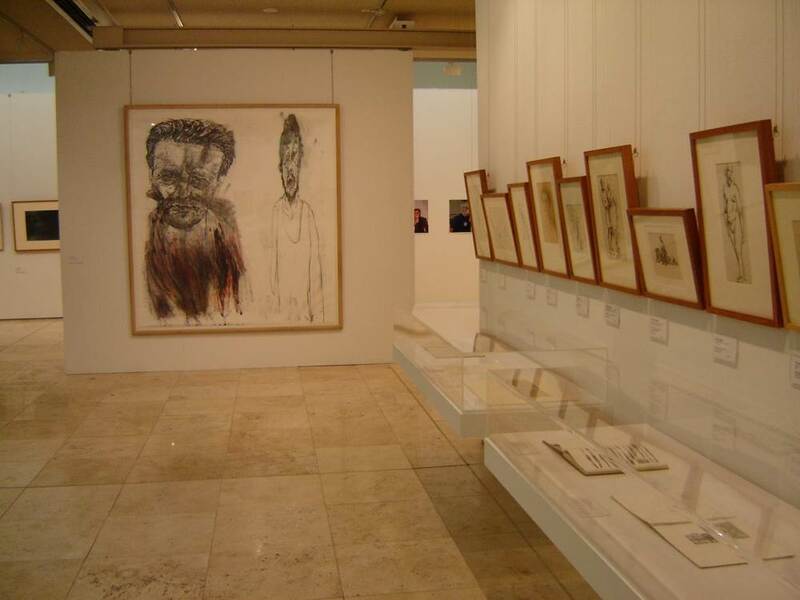 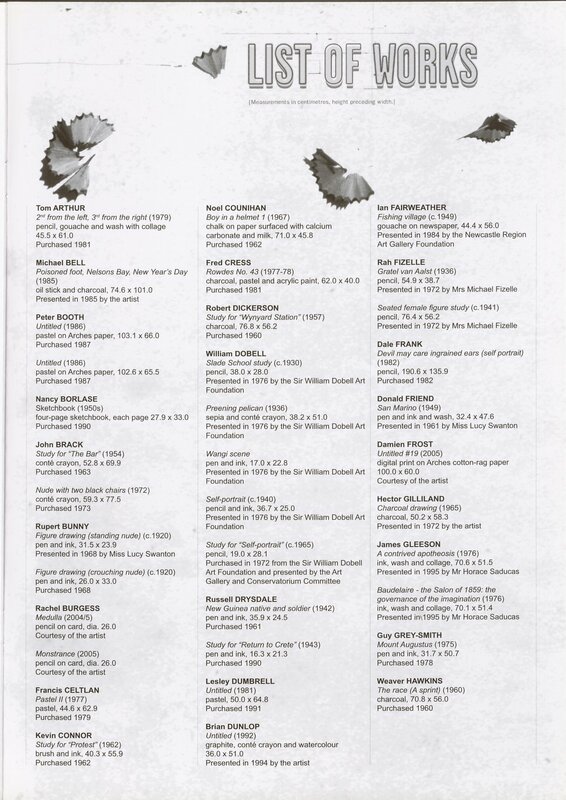 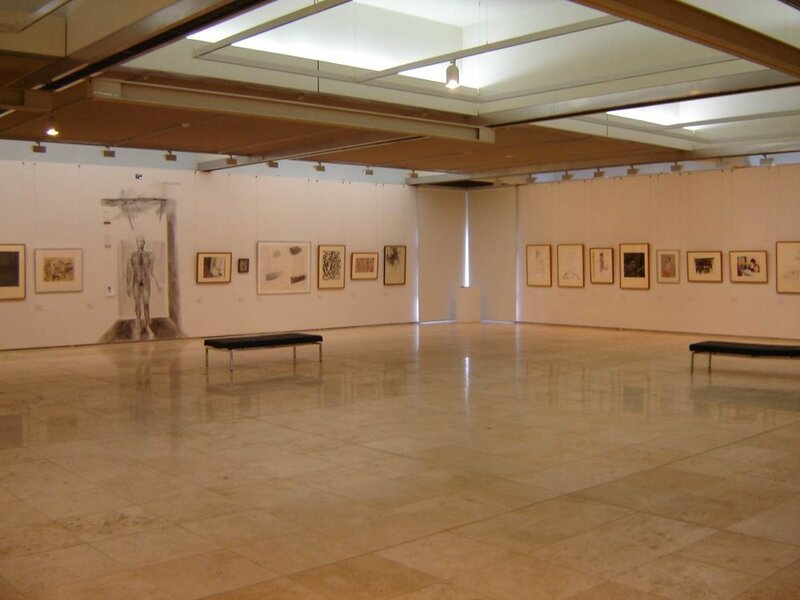 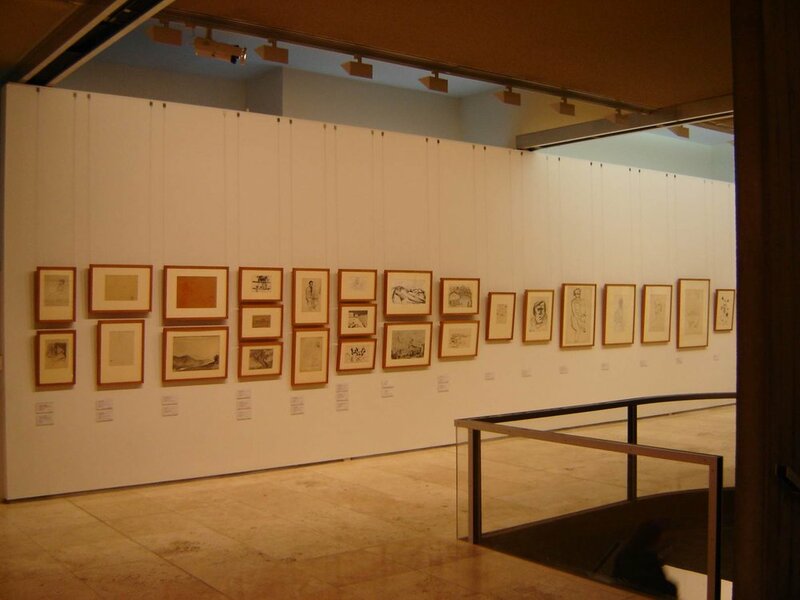 NRAG has one of the best collections of 20th century Australian drawing, rivaled only by the major state galleries. 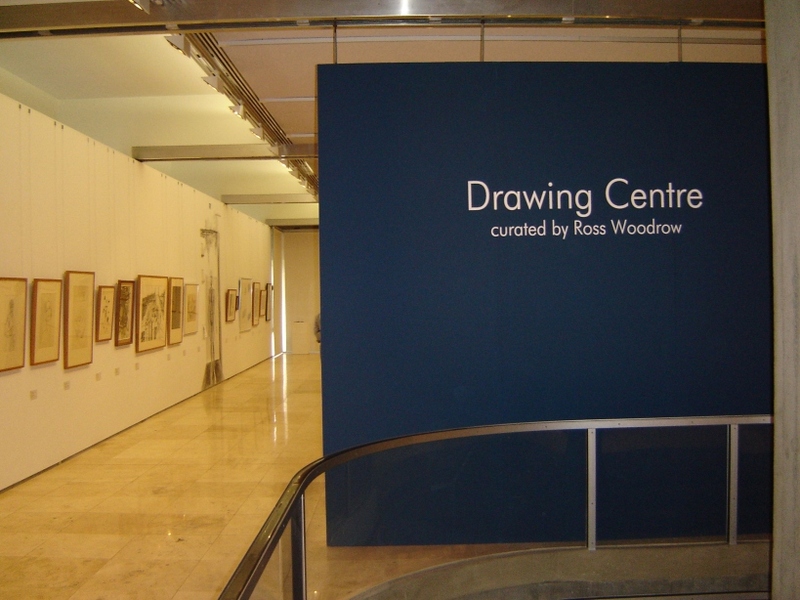 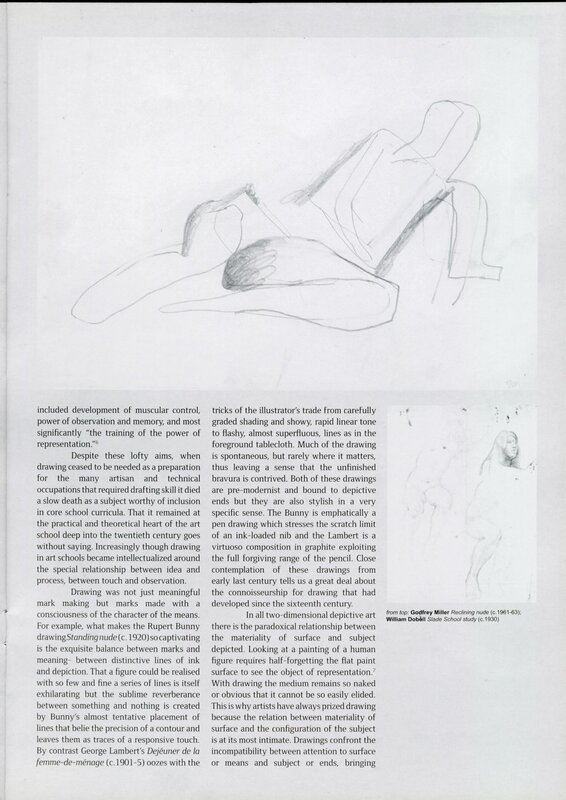 The exhibition was divided into two elements: a survey of twentieth-century Australian drawing, including contemporary works drawn directly onto the Gallery wall and a second subsidiary part, testing the limits of what drawing might mean in the context of so called digital drawing generated through computer graphic programs. 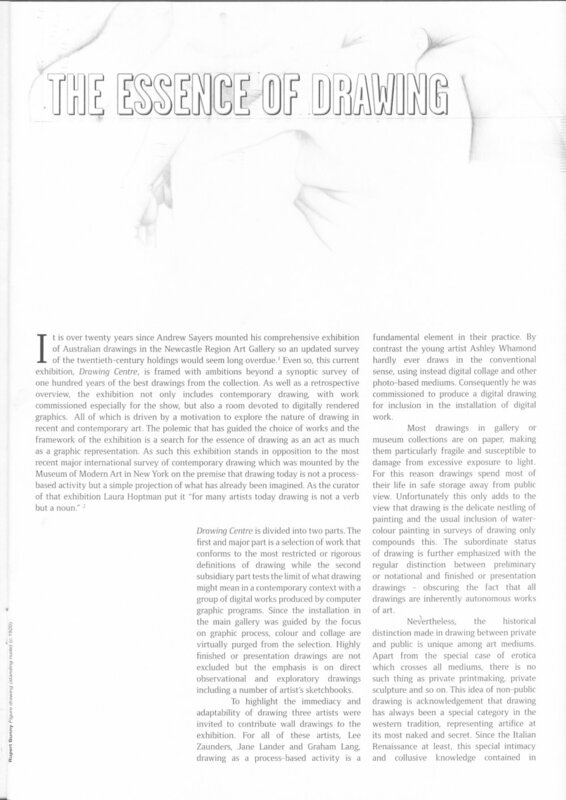 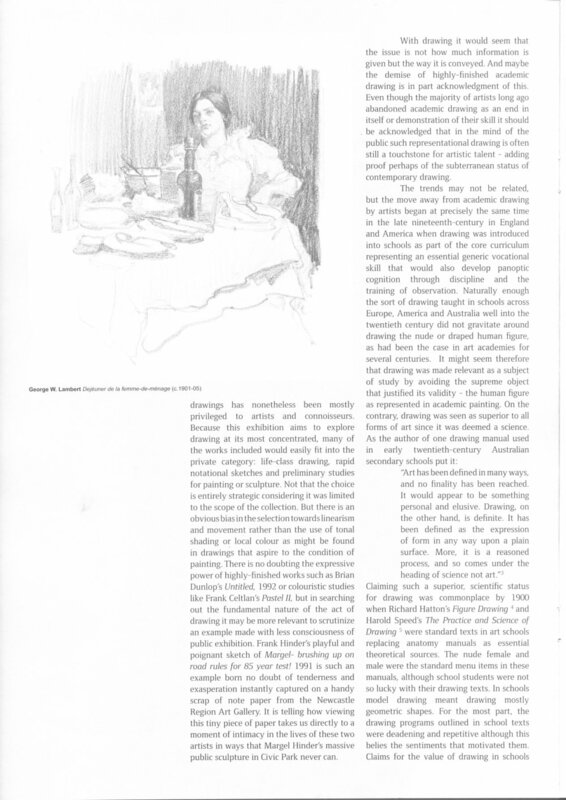 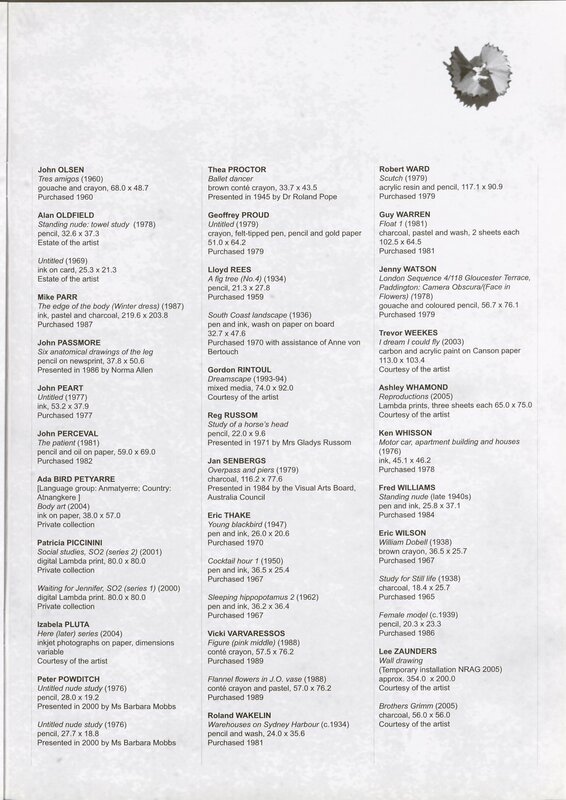 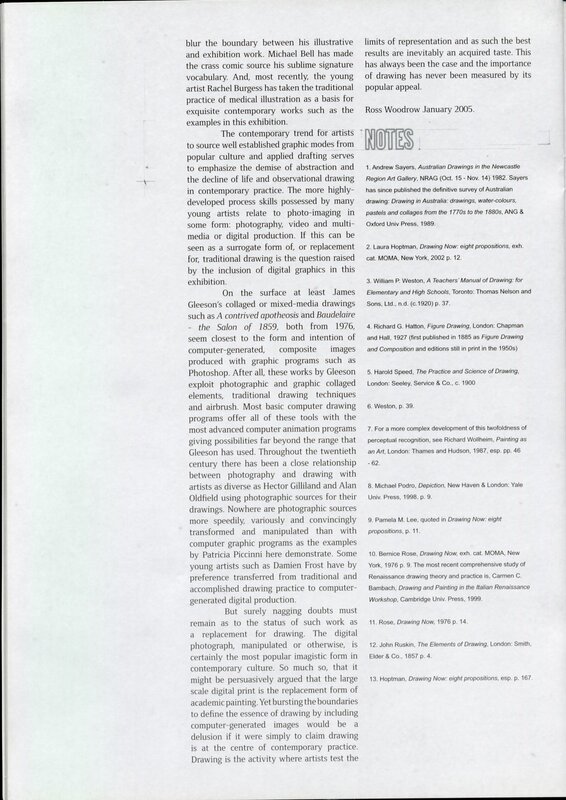 A catalogue essay outlined the curatorial argument.